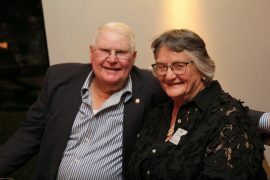 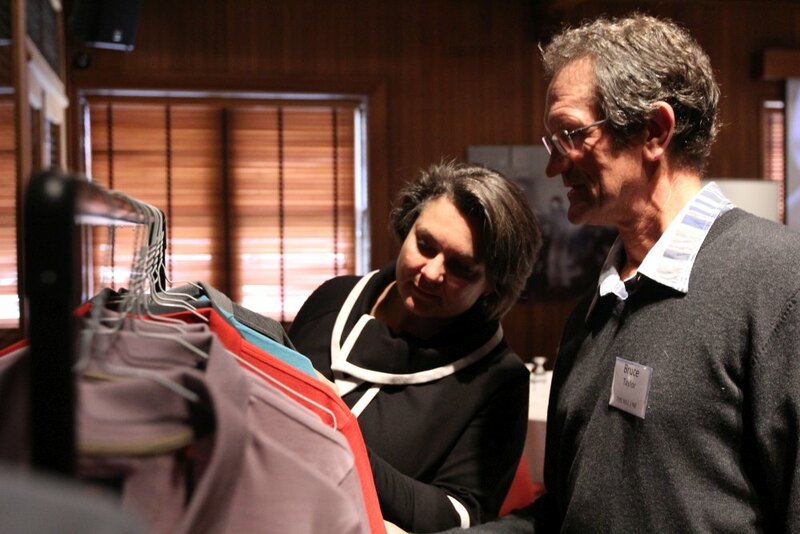 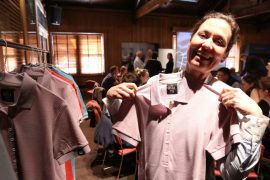 In line with the ongoing commitment that the Reda textile company has made to Australian wool producers, the annual Reda Future Project Conference took place on Sunday 28th October in Hobart. 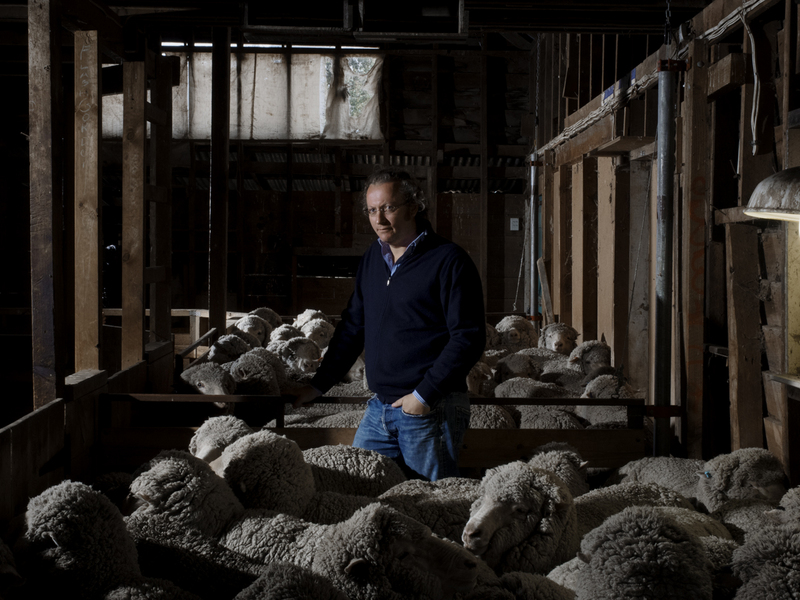 Reda is a high-end manufacturer of men’s suiting, close-to-skin, activewear and technical fabrics and products in 100% wool situated in the foothills of the Italian Alps, near Biella, Northern Italy. 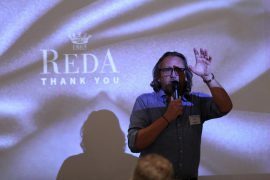 The Reda Future Project was an initiative created by Fabrizio and Francesco Botto Poala which had its genesis in early 2015. 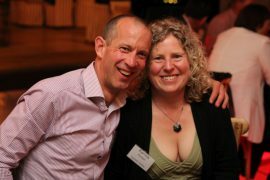 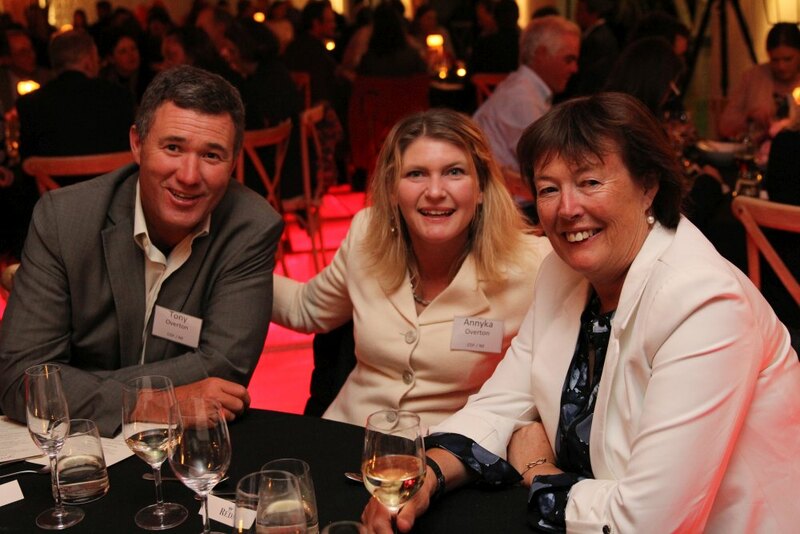 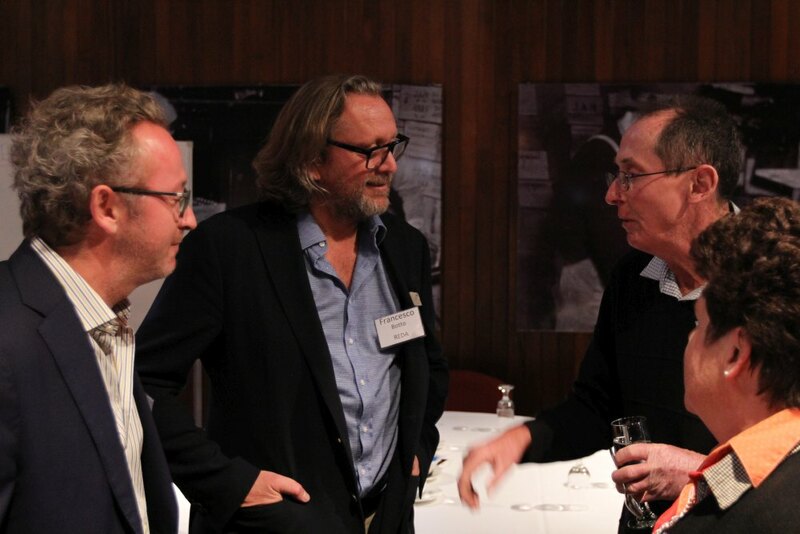 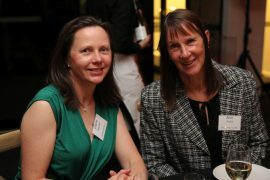 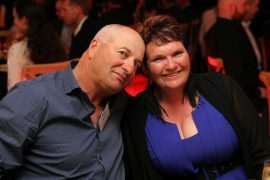 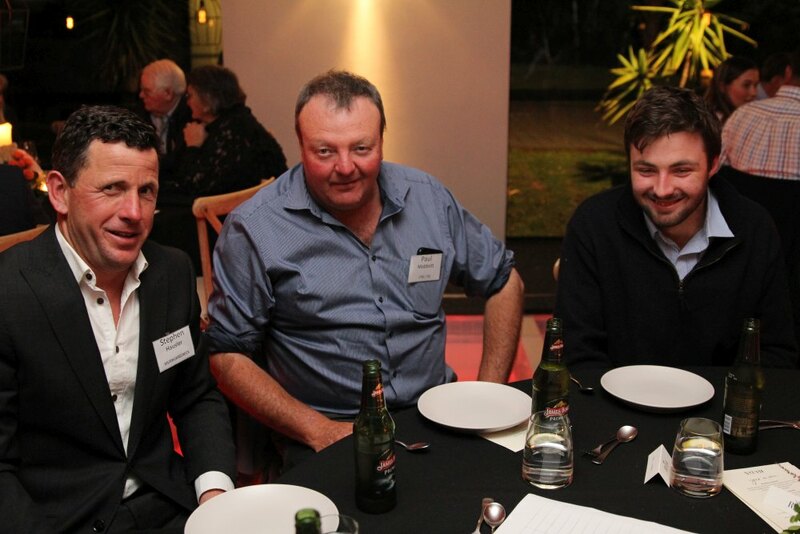 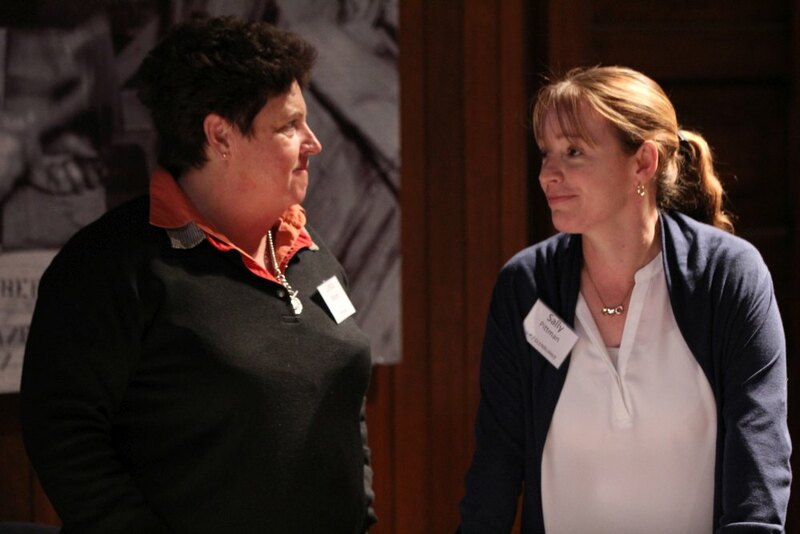 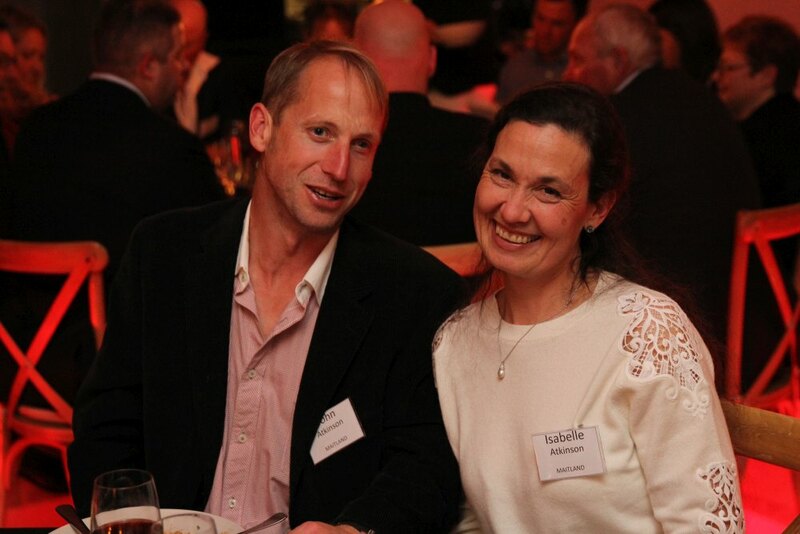 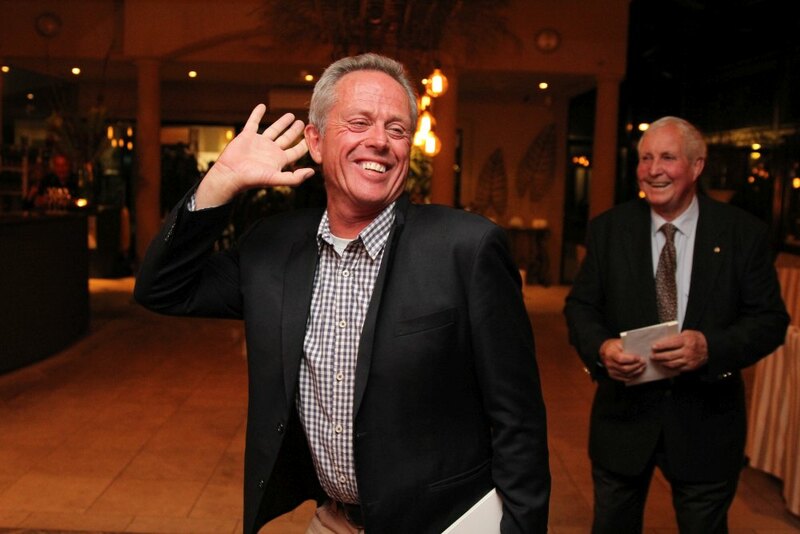 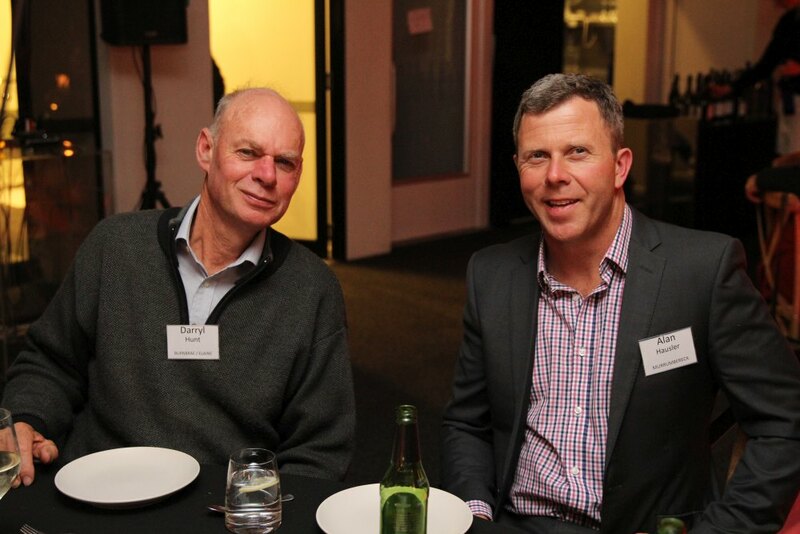 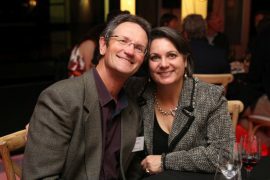 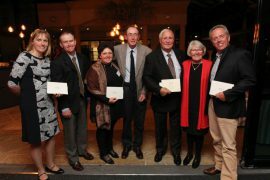 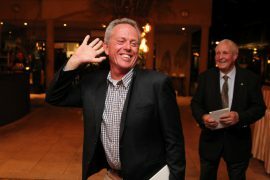 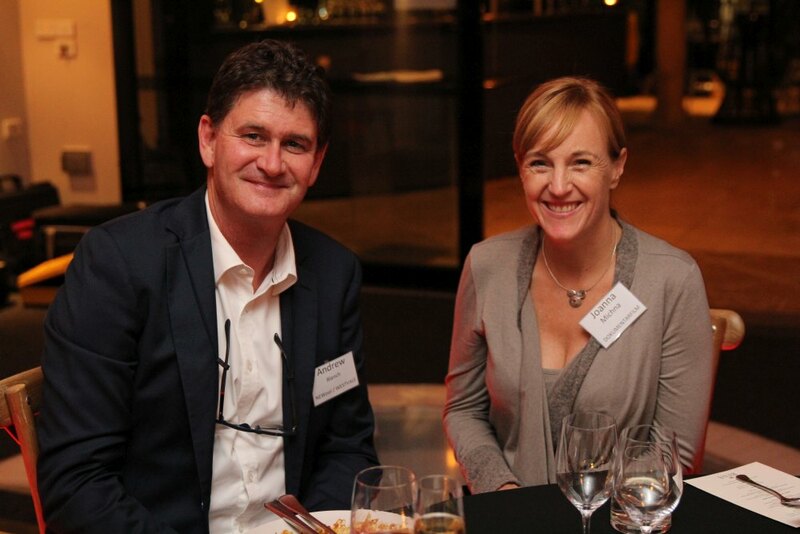 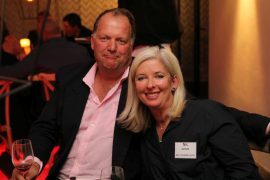 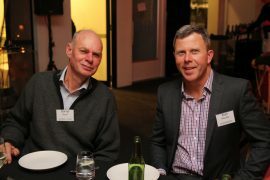 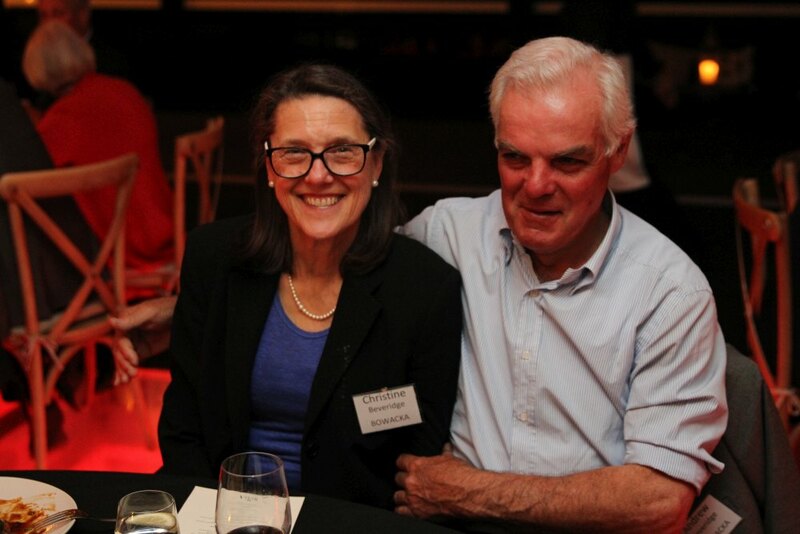 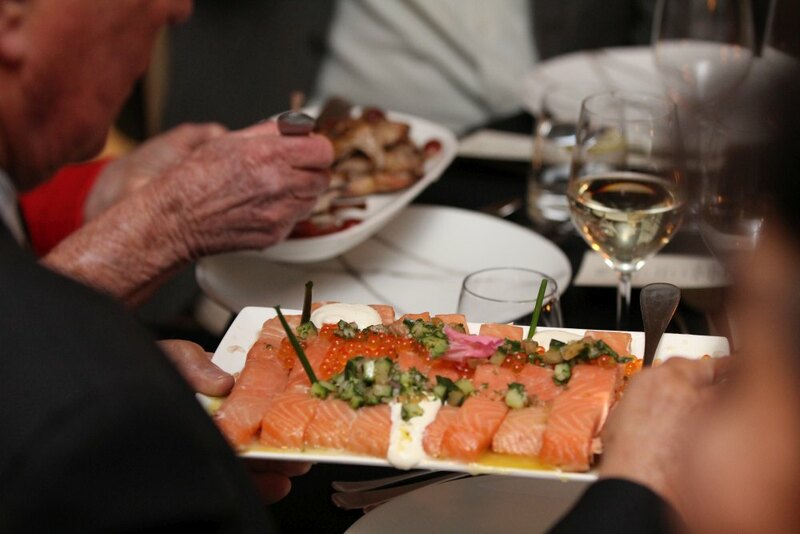 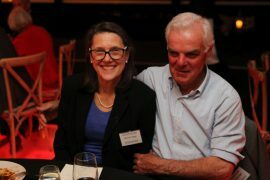 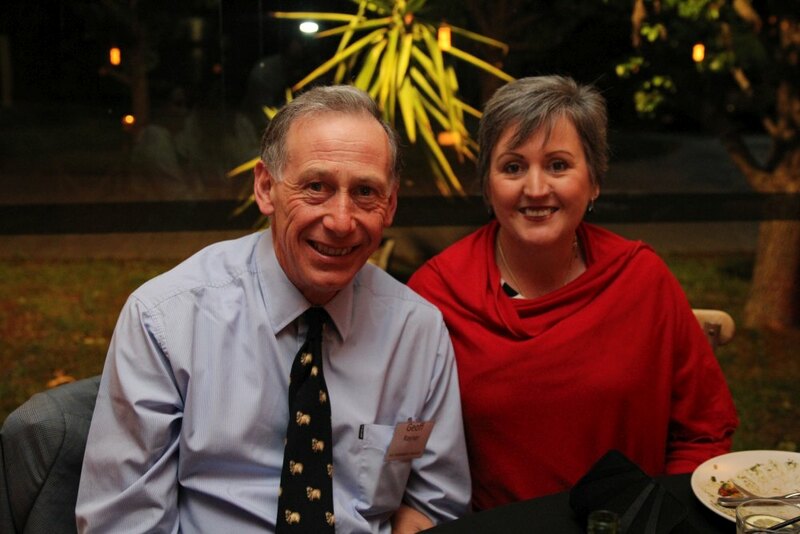 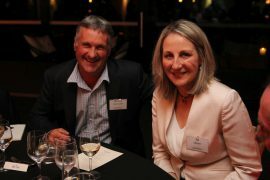 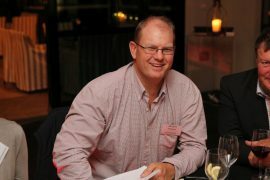 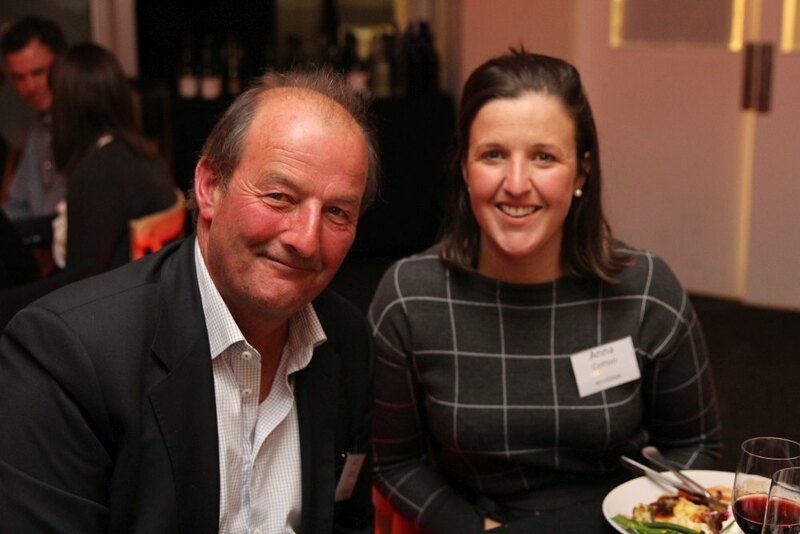 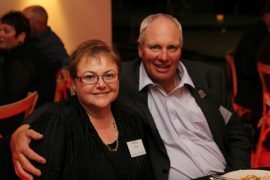 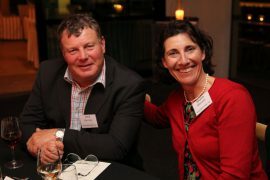 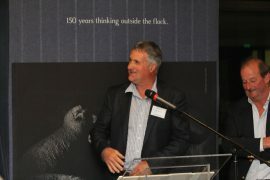 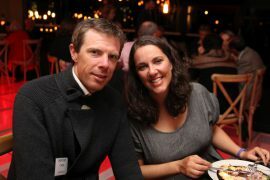 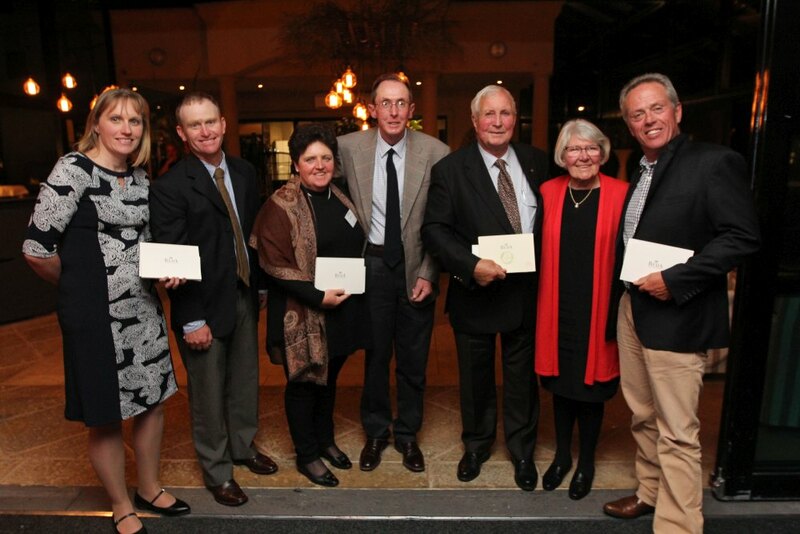 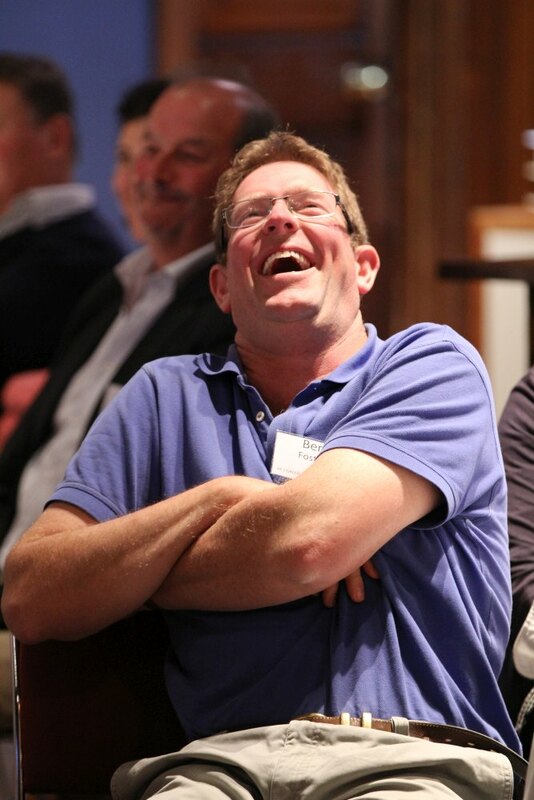 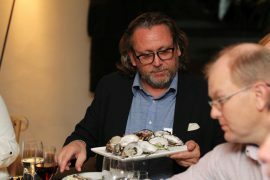 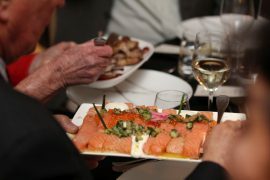 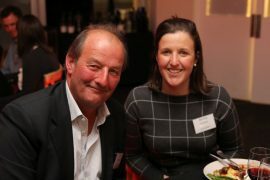 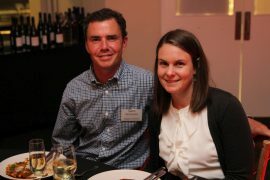 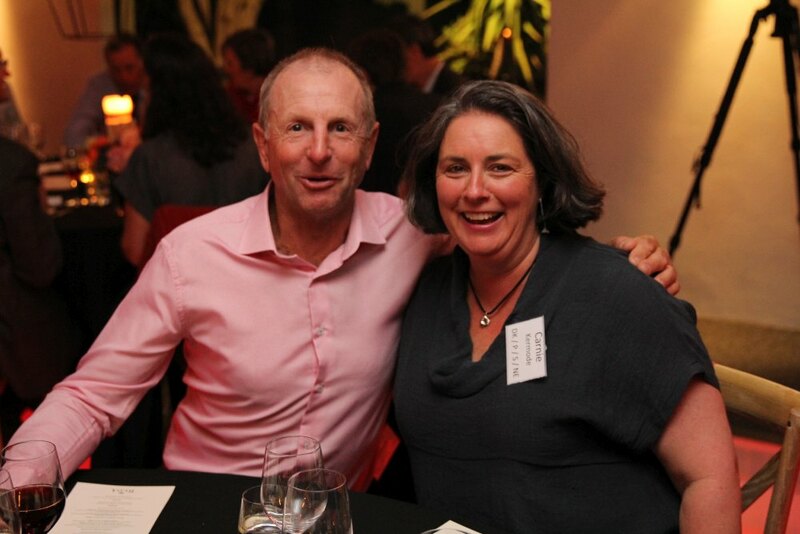 Twenty of the very best suppliers of raw material from throughout Australia were invited to join a very select group. 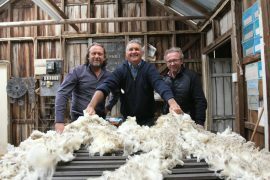 The intention was to build a strong relationship between the producer and manufacturer which would have benefits for all involved. Underpinning the relationship is a 3-5 year supply contract which has a mechanism allowing the pricing to move with the physical market. 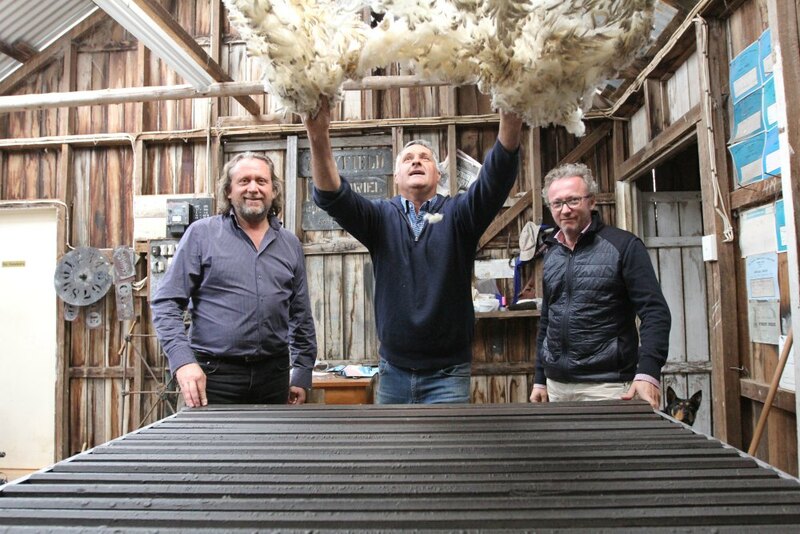 It also has inbuilt premiums which strongly favour the types of wool most required by Reda. 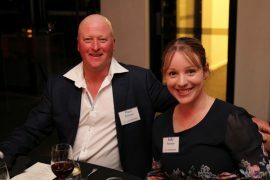 Fourteen more producers were invited into the Reda Future Project in early 2018. 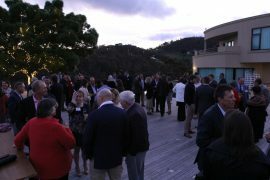 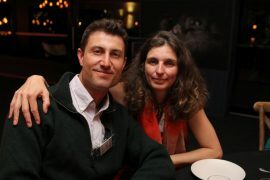 The conference in Hobart was the third such get-together for the original members of the group, and the first experience for the newest members. As a change from the usual format, it was decided to employ the services of a facilitator to help bring the best out of the group and to encourage dialogue and meaningful discussion between group members. 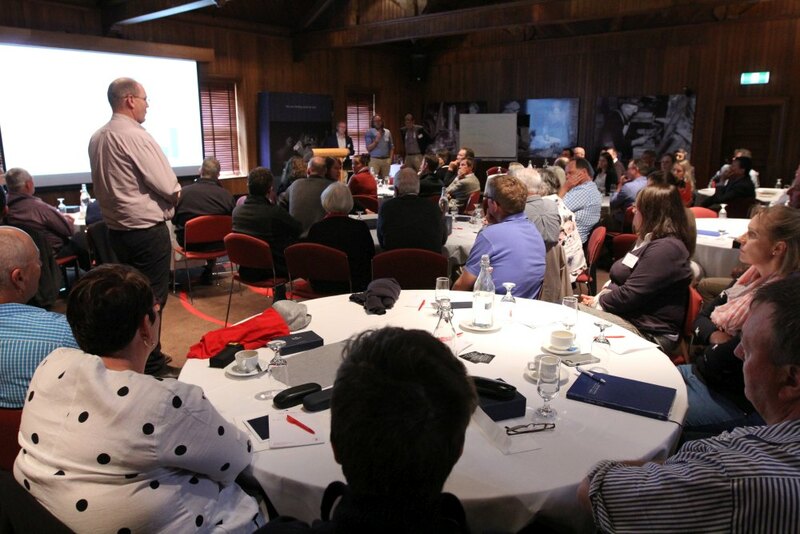 To that end, Mr Jason Trompf (Sheep Industry & Agricultural Consultant and Educator) led the group through a number of thought provoking, and sometimes challenging scenarios. Grower education / Production science. 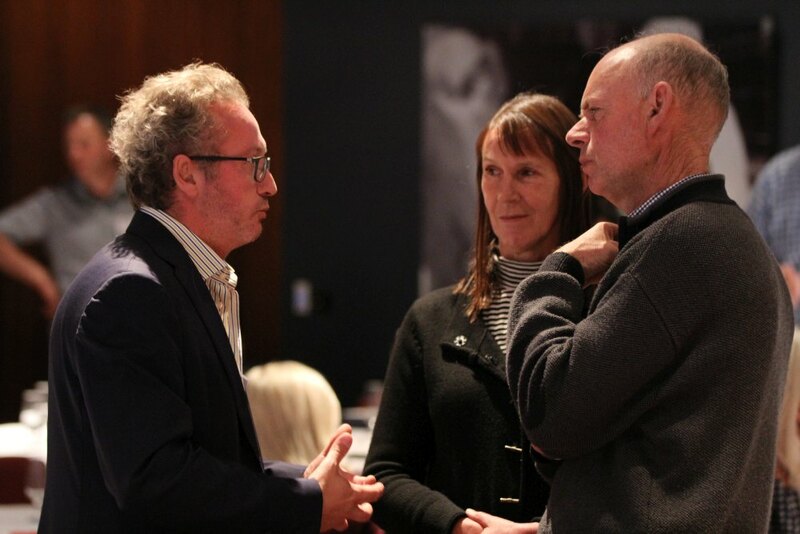 To this end it was agreed that focus working groups covering each topic would be formed with meetings planned for early 2019 where Reda representatives would also attend. 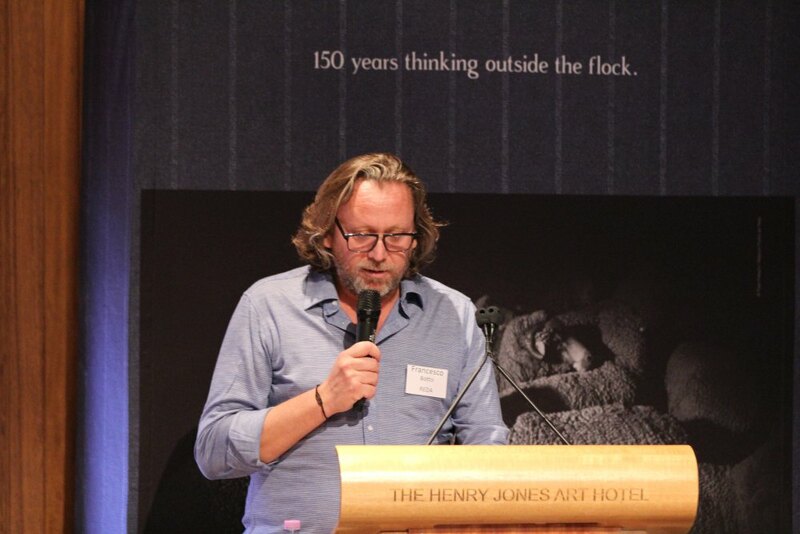 Francesco Botto Poala (COO) and Fabrizio Botto Poala (Raw Material Procurement Manager) made presentations covering the current market situation, innovations, research and some very compelling Lifecycle Analysis being done of wool, looking at wool’s carbon footprint from the production-to-retail, and the possibility of closing the cycle with a study of the “usage” and “end-of-life” calculations for end products. Reda 1865 – which is for formal men’s suiting. 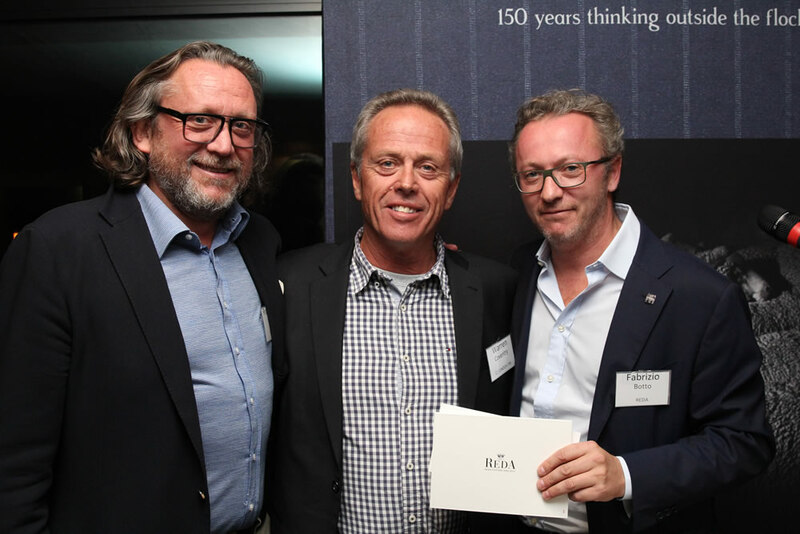 “Every day I wake up and think about how I can sell the equivalent of 12,000 suits per day”, commented Reda COO Mr Francesco Botto Poala. 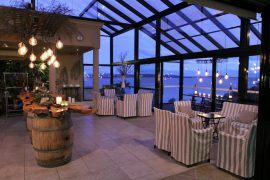 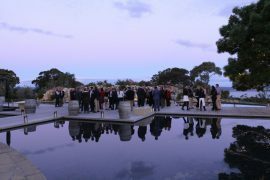 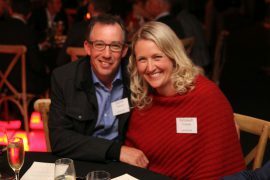 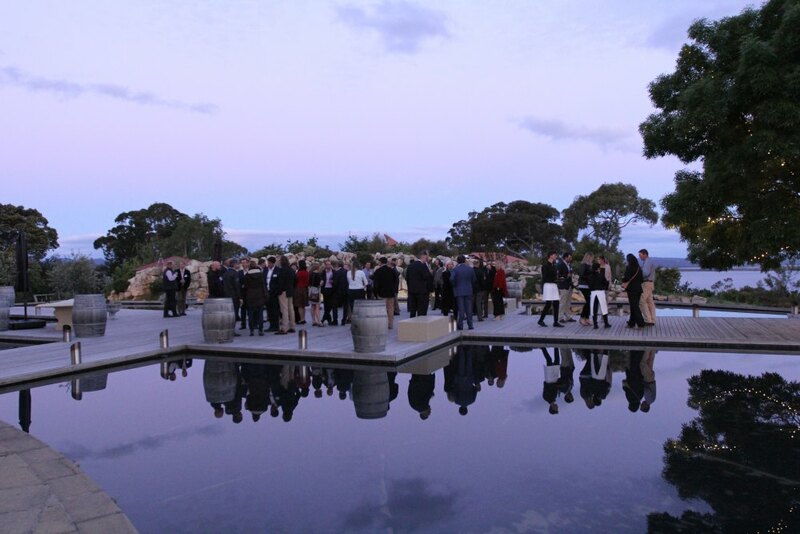 Following the Conference, all attendees boarded buses to Glen Albyn Estate overlooking the beautiful Derwent River south of Hobart, for the Read Future Project Gala Dinner. 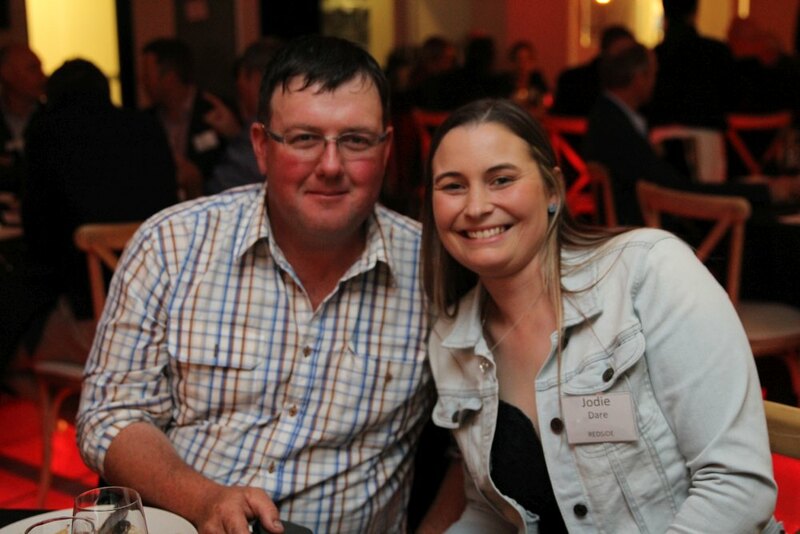 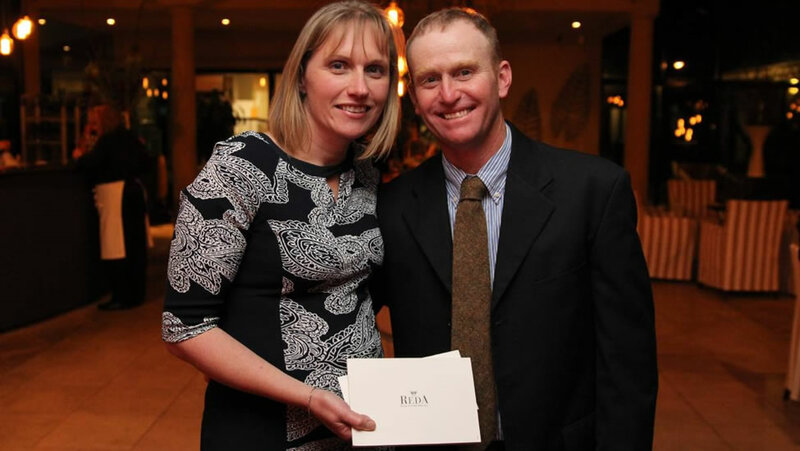 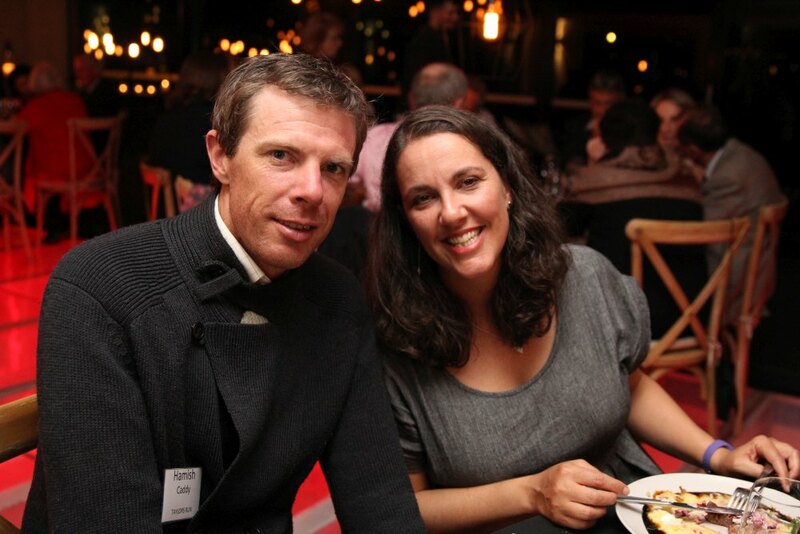 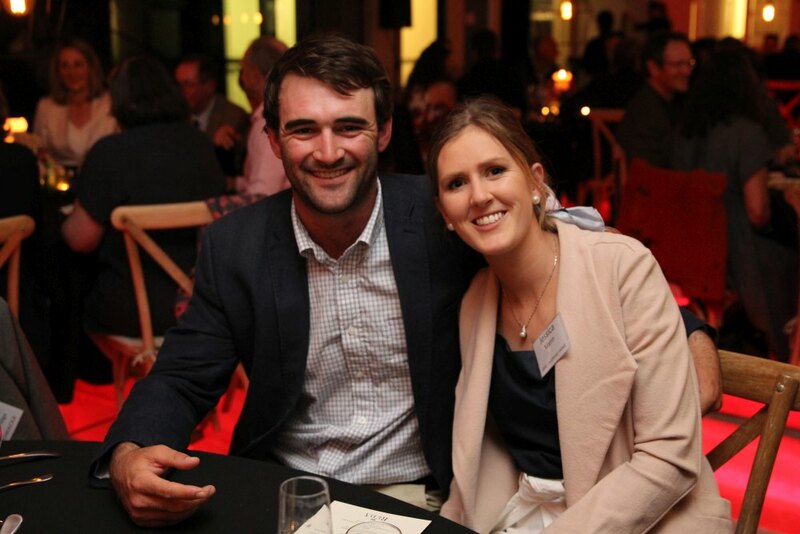 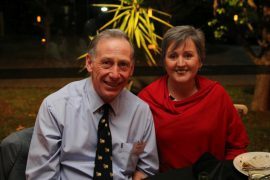 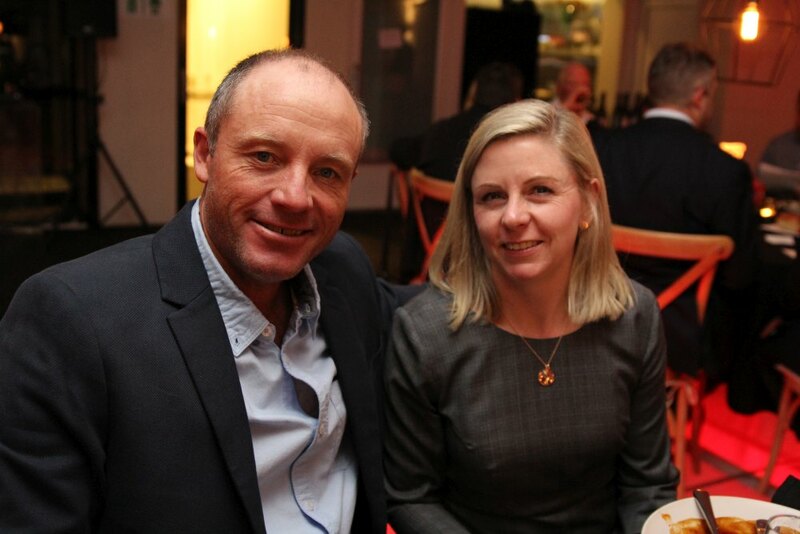 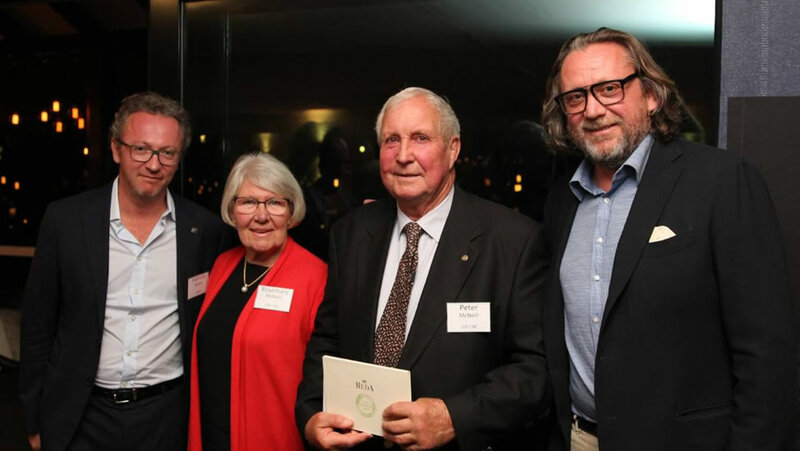 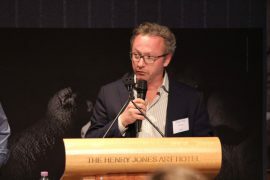 Awards for quality wool production in the 2017/18 season were announced at this dinner, the winner of the very best wool clip having the honour of travelling to Italy in mid-2019 as exclusive guests of the Reda Company. Awards for best quality/quantity producers in the RFP group for 2017/18. 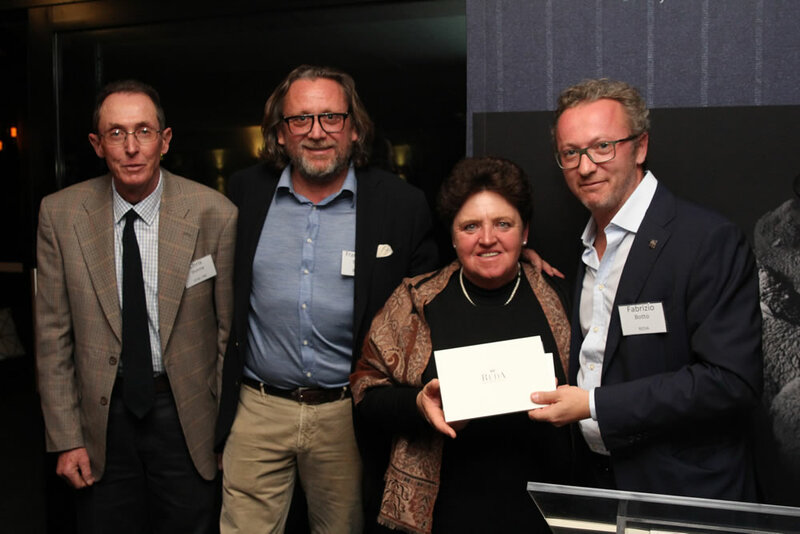 Peter and Rosemary McNeill, “Europambela”, Walcha with Francesco Botto Poala, COO, Reda (right) and Fabrizio Botto Poala, raw material procurement manager, Reda. 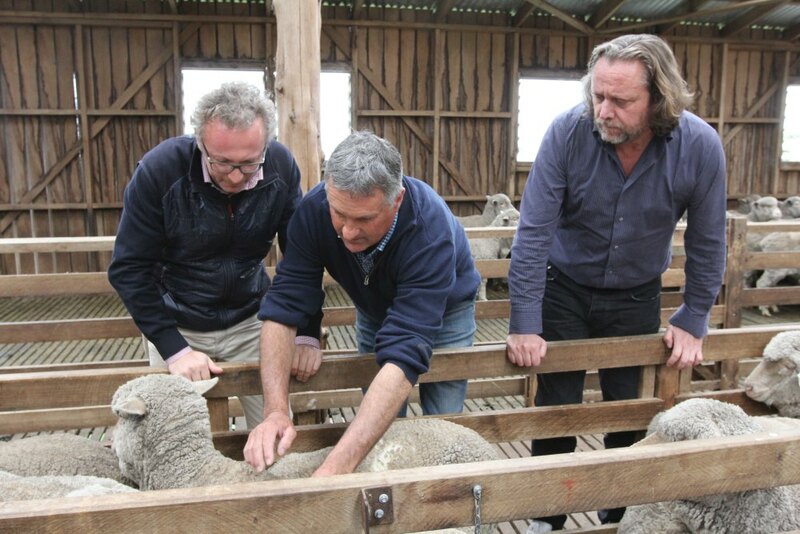 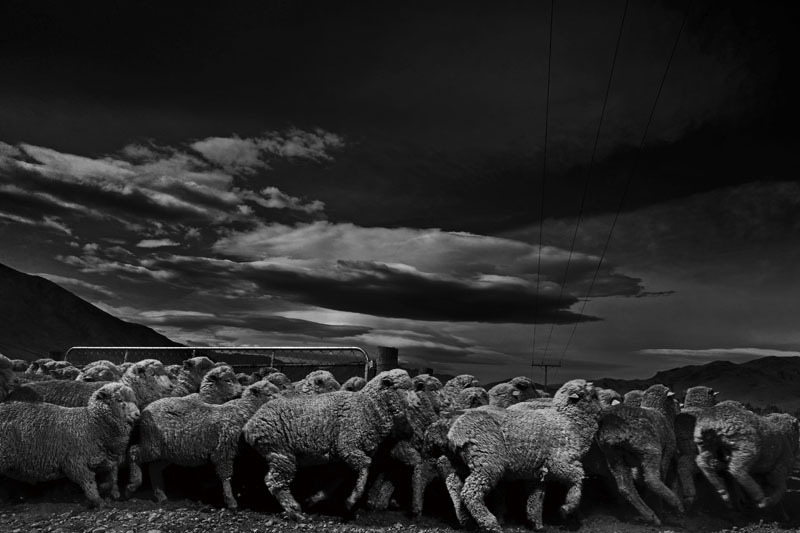 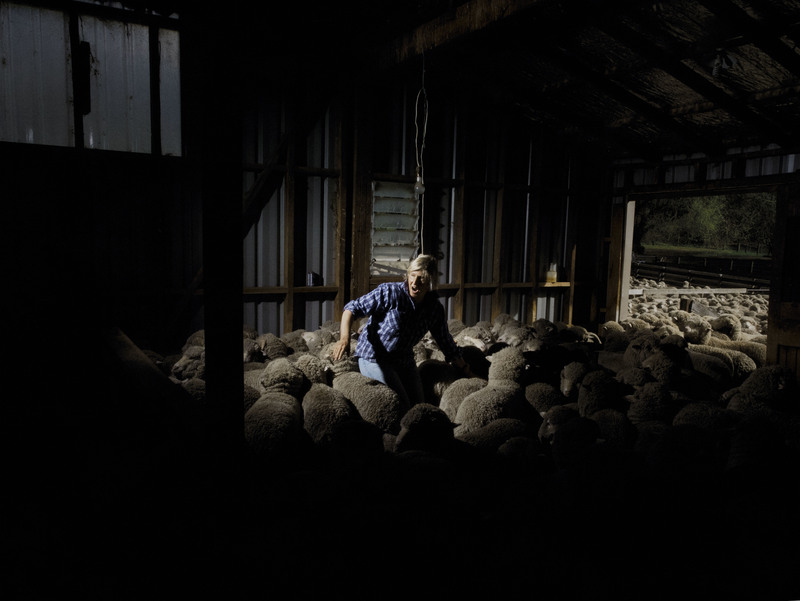 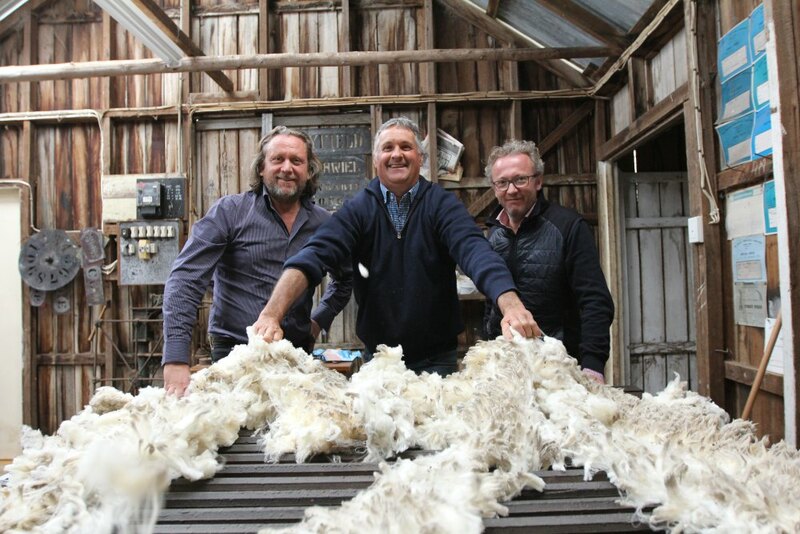 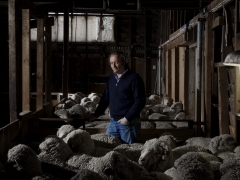 Reda buys about 20,000 bales of superfine Merino wool annually, with about 80 per cent of that coming from Australia and sells enough top-quality woven wool fabric to luxury fashion houses such as Zegna, Boss and Armani to make the equivalent of 12,000 suits per day. 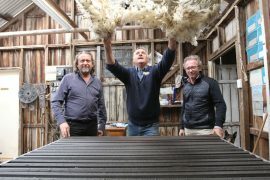 About 85pc of Reda’s wool cloth is used to make suits, although close-to-skin, activewear and technical fabrics are an increasing part of the production.